masnasih.com - Hello buddy. 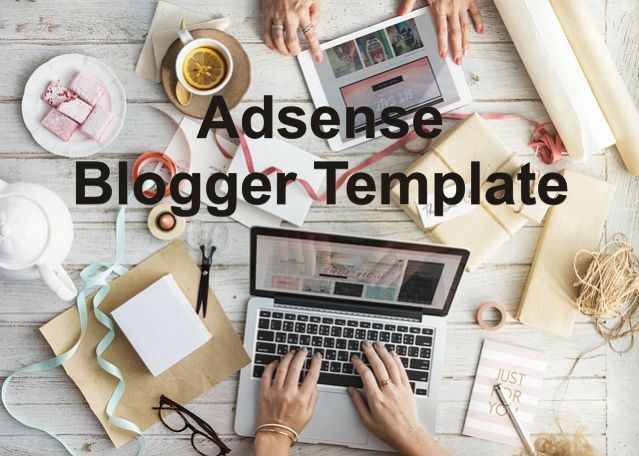 In this post I will share adsense ready blogger templates. I have fixed this template from year to year. Now this template is in accordance with the current Google algorithm. So be grateful because I share it for free. This blogger template has several advantages that other blogger templates don't have. I have added a star rating and a check mark in front of the title (only appear on Google, not visible on the blog). I do this because in this way, blogs can compete on page one of Google. Therefore, please be able to use this template for your blog so that it is more friendly, so you can compete in the Google search engine. I named this template "Wkyes-Super." I also need to say that this template is very suitable for Google Adsense, because if you see this post using a computer, then you will see the ad link under the navigation menu. I also put two advertisements side by side on top of posts, one ad under the post, and one ad in the sidebar floating. Actually I also want to add one more in the middle of the post, but I think it's too much so I don't make it. But if you want to put an ad in the middle of a post, I will help you to implement it.